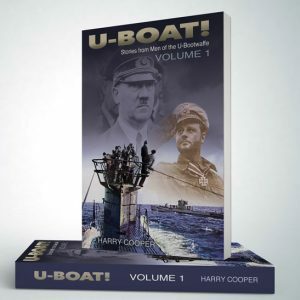 “U-BOAT!” (vol. 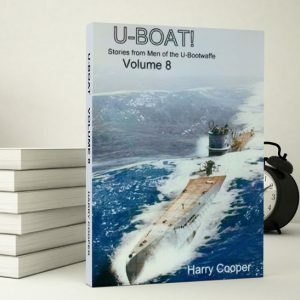 VIII) has the fascinating saga of the German U-Bootwaffe in WW II as well as stories of Japanese I-Boats…..even German U-Boats in South America; we hear from ‘Silent’ OTTO and even Polish subs. 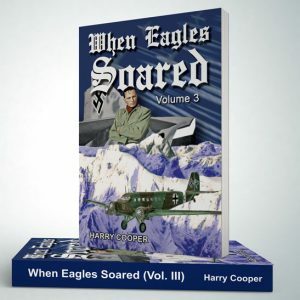 These stories come directly from the memories of the men who fought in the greatest of all conflicts, and there is no better or more accurate history than that which comes directly from the warriors who made this history. 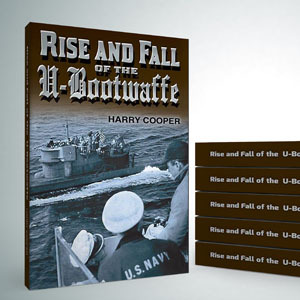 This book is their continuing story and is an expansion of our “U-BOAT!” history. 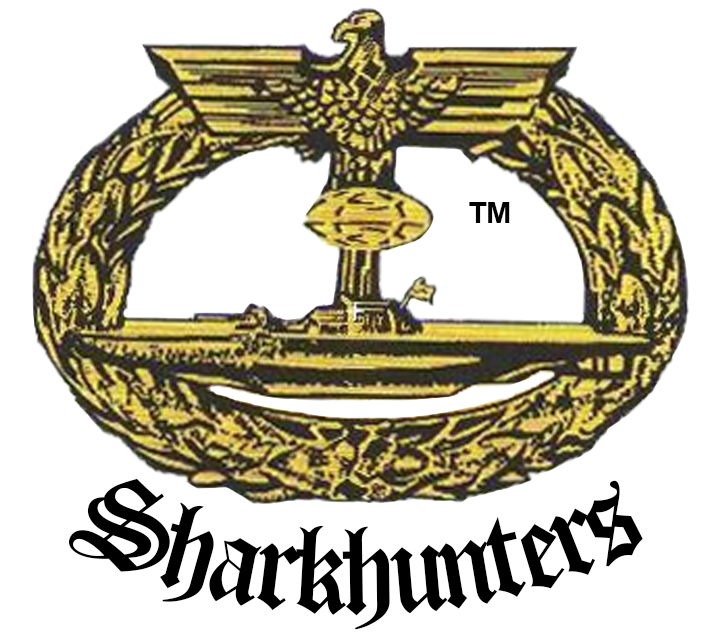 Come with us on a journey into the greatest conflict the world has ever known.